Since 2014, the brand Happy Crulture has offered you its famous “raw” kale crisps; they are cooked at a low temperature to preserve their nutritional qualities. 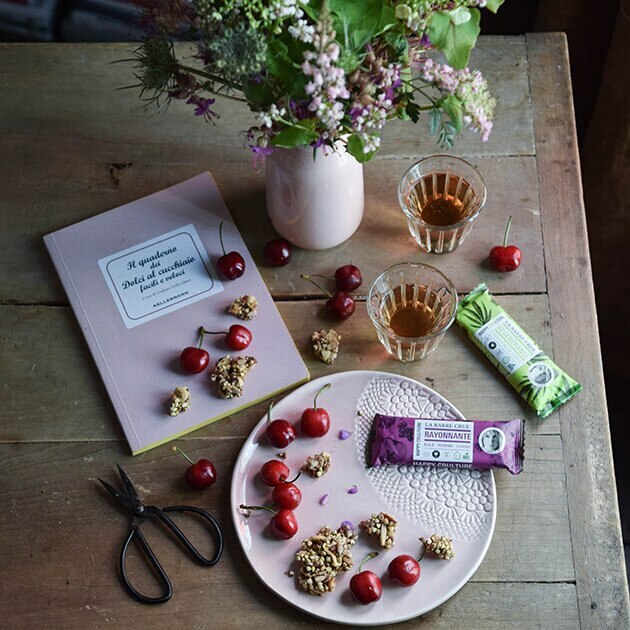 A dedicated foodie, founder Camille Prioli continues to expand her range of savoury and sweet snacks such as her raw granola or her delicious activated bars. Get hooked on the delicious healthiness of these crunchy creations! This original granola is based on figs, currents and germinated, activated buckwheat and sunflower seeds. Raw organic bar with sprouted and activated almonds and cashew nuts with kale and blackcurrant. This cocoa and cocoa nib bar is raw. It reminds us of brownies with their chocolate crunch and balanced flavours. This hemp and chia bar is raw. 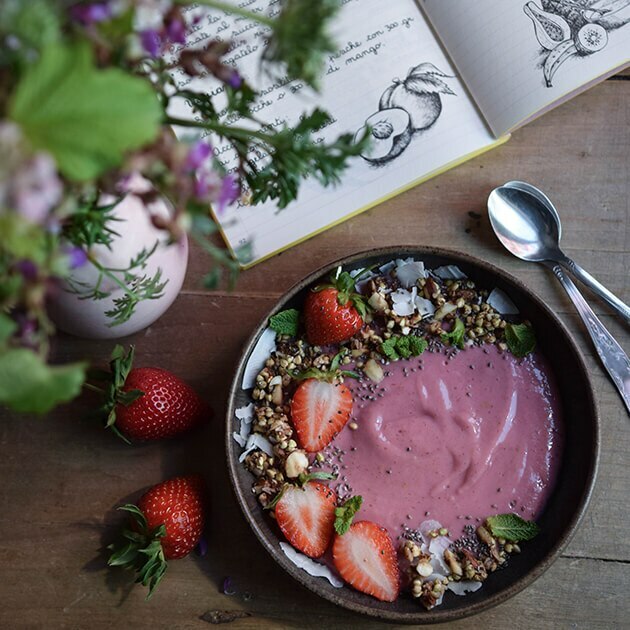 Chia seeds add crunchiness and hemp brings a subtle hazelnut flavour.